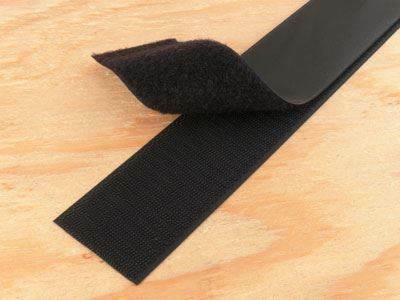 Secure™ 4 Inch Black Self-Adhesive Hook and Loop Tape - 25 Yards is a great alternative when nails are not an option. Strength and ease of use makes this Hook and Loop an excellent choice. This stick adhesive Hook and Loop Tape comes as 2 rolls; one hook roll and one loop roll. Our Self-Adhesive Hook and Loop Tape can be used to mount a plethora of objects to most surfaces. 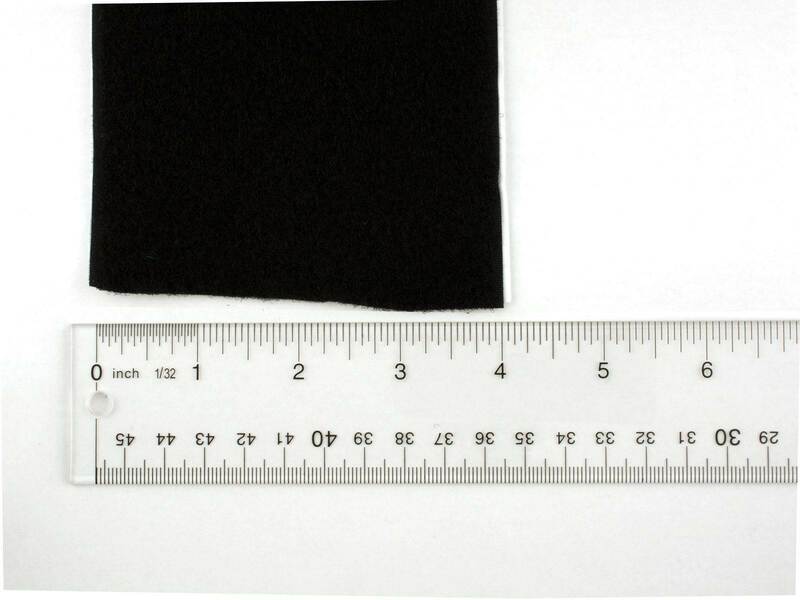 The rubber adhesive has a high operating temperature while having a superior bond. Secure™ Self-Adhesive 4 Inch Hook and Loop comes in both black and white and have a minimum shear strength of 206.8 Lbs and a minimum peel strength of 16 Lbs. Our Self-Adhesive sticky Hook and Loop Tape can be used for anything from hanging a picture to keeping cables off of the floor.